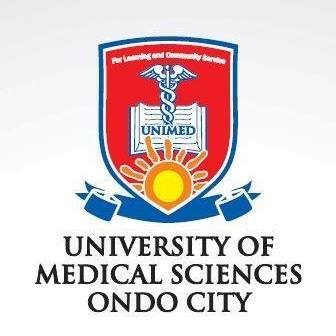 UNIMED Pre-Degree Admission List – The names of candidates offered provisional admission into the Pre-Degree Science Programme (PDSP) of the University of Medical Sciences (UNIMED), Ondo State, for the 2018/2019 academic session have been released. SEE ALSO: UNIMED Pre-Degree Registration Procedure. Good evening. Is another pre degree admission list coming out? Pls when is the pre degree student screening? And when are they resuming? Good evening sir. Pls is another pre degree admission list coming out. Or is that all?